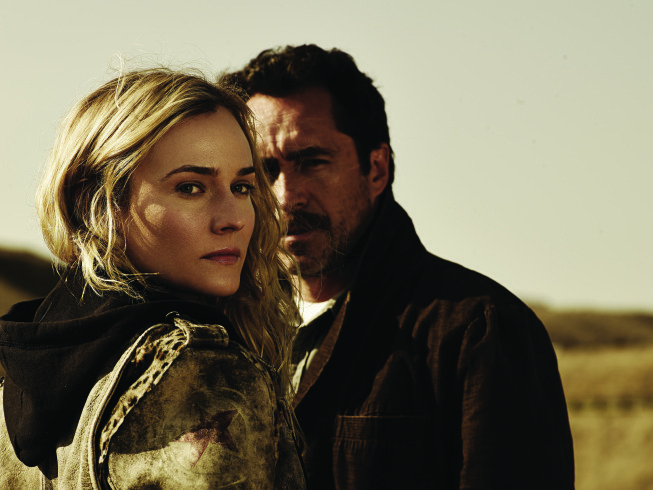 Diane Kruger stars as Detective Sonya Cross of the El Paso Police Department in the critically-acclaimed television drama The Bridge. I recently talked to her about what aspects of her character she was most looking forward to exploring this season and what sets this apart from some of the other notable roles she has had in the past. Outside of television, Diane is often recognized for her film roles, which include playing Helen in Troy opposite Brad Pitt and Orlando Bloom and Abigail Chase in National Treasure with Nicolas Cage. To connect with Michael Aaron Gallagher, follow him on Twitter @MichaelTVNews.